Welcome to Montebenichi! 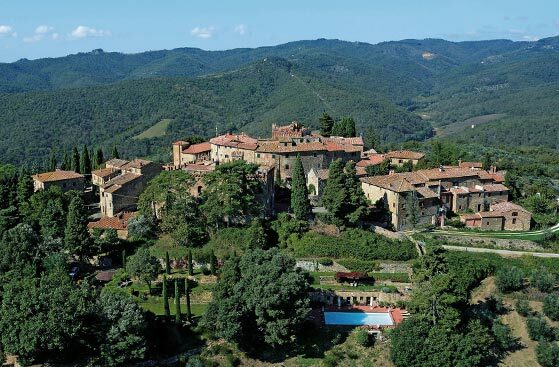 A stay in an authentic hamlet of Chianti that welcomes you to enjoy Tuscany from inside in total quietness and learn about this beautiful region rich in art, history and culture. Guardia apartment It consists of living room, kitchen, bedroom and bathroom at the ground floor. The picture gallery of the Castelletto. Subscribe to our newsletter and keep updated on our offers!